We were asked to bring "something special" to an evening gardening meeting welcoming neighboring gardeners. It was the kind of event that required something more than cookies but less than a cake or pie. I thought about making cupcakes with flowers on top but I didn't have all the ingredients. I had brought a bag of Hershey Hug kisses home by mistake so I pulled those out and started to unwrap them. They are similar to Hershey Kisses, which I use to make chocolate mice, only Hershey Hugs are white chocolate with brown stripes. The chocolate stripes reminded me of my honeybees so I started to play with the Hershey Hugs and melted white chocolate to see what I could make out of them. Reminded me of when I go shopping for custom wedding ring quilt fabric, sometimes the fabric dictates the pattern. Honey dippers are designed to easily transfer honey without getting honey, well - over everything. 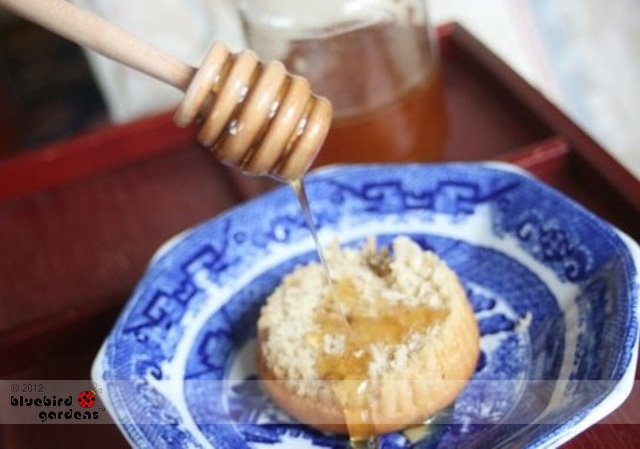 To use a honey dipper, dip the spiral end into honey and turn to coat. 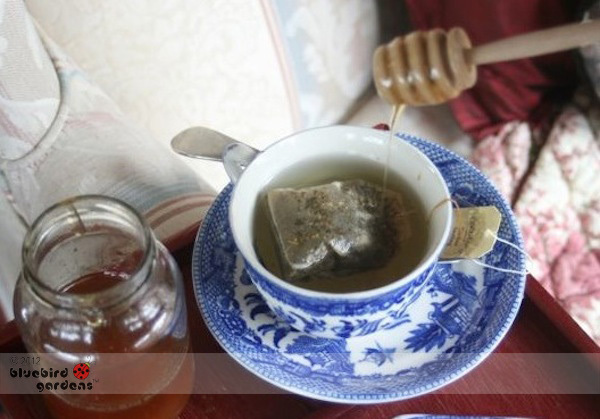 Move the dipper to where you want honey, then slowly twirl, allowing honey to drip. Use honey dippers to drizzle honey over breads, fruit, salads, even tea. Wash as you would a wooden spoon. Pat with a dish towel to fully dry; then allow to air dry.